Colorado Sky Trek is a brand new Aerial Adventure Park designed for maximum fun and challenge! 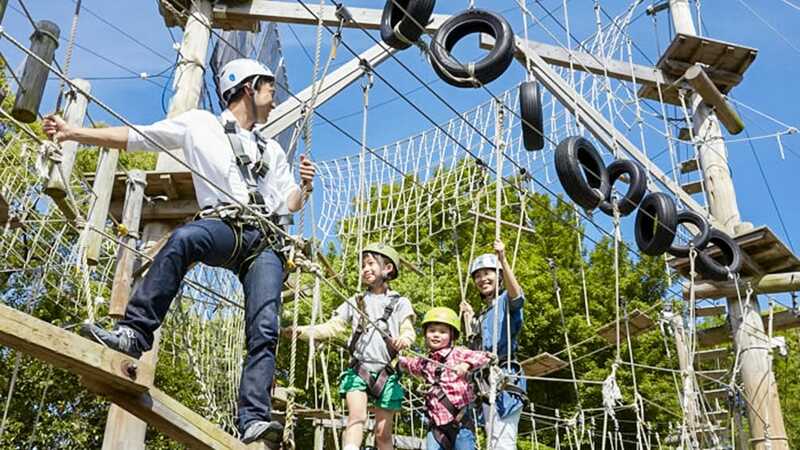 It features over 55 challenging obstacles, elements and zip lines with three distinct routes so you can have fun no matter your experience level and even learn a little history along the way! How much of challenging climb you want is up to you: test your mental and physical abilities by choosing to go on the easy (Copper), intermediate (Silver), or advanced (Gold) courses. The elements in each course employ a wide variety of features to create obstacles you’ll have a blast navigating your way through. At the end of each course, there is a short zip back to the central tower. You’ll reach heights of over 50 feet but not to worry- you’ll be in a harness and securely attached to a safety device at all times.